Parents of Georgian schoolchildren have requested the winter-spring school session commence later than scheduled to the spread of the acute respiratory illness H1N1, also known as the swine flu. 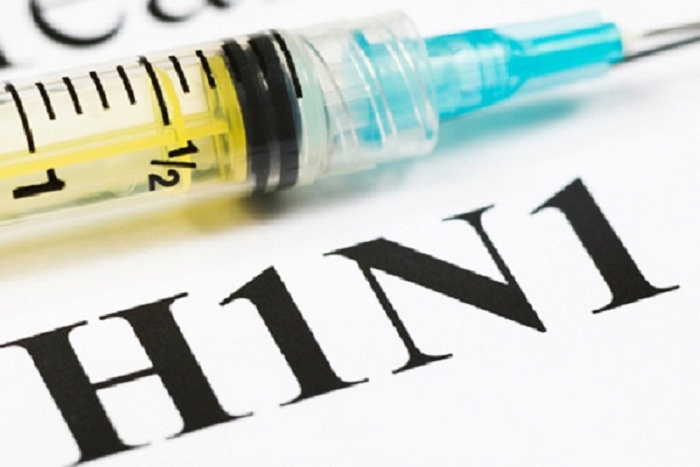 A total of 158 cases of H1N1 have been reported in the country this winter – the illness has claimed ten lives. The Tbilisi Kindergarten Agency says that the postponement of studies is not on the agenda. However, head of the National Disease Control Centre Amiran Gamkrelidze says that "we will observe the situation this week and make a decision afterwards." About 162 cases of flu have been confirmed in a lab – 158 cases were H1NI and four others were a different type of flu, H3N2. Five healthcare facilities in Tbilisi have started working in an emergency regime, the Ministry of Health says. The symptoms of H1N1 virus are almost the same as the seasonal flu and may involve cough, fever, sore throat, body and headaches and fatigue.